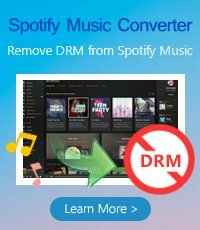 > Resource > Spotify Music Converter Tips > Why We Love Spotify and What Defects about Spotify? Why We Love Spotify and What Defects about Spotify? Spotify is the largest music streaming service platform all around the world, which was formally launched in Sweden's capital Stockholm on October 2008. 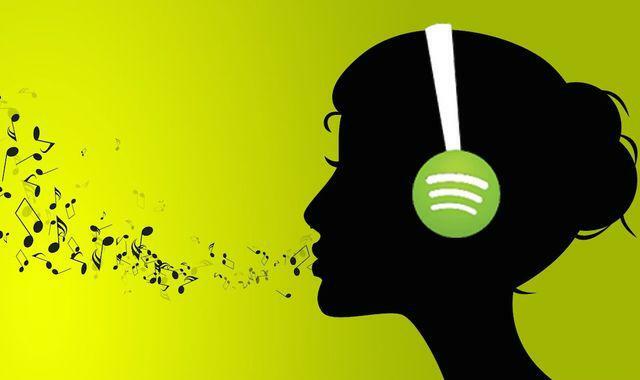 By January 2015, Spotify has more than 60 million users, of which 15 million is paid users. Spotify can not only be used on computers, but also on mobile phones. Compared with most of online streaming music services, Spotify is easy to use and operate. And there are so many tracks can be selected from. Most importantly: Spotify offers free subscription plan for users to access Spotify. As users of Spotify, of course we have much user experience. Here this article shares why we love Spotify and talks about some defects happened during the using process. 1. The biggest strength is simplicity. When using Spotify at first time, its gorgeous but very simple interface is very impressive. More importantly, it lets users play any song instantly without having to purchase or download it from a legal source. Moreover, it is very easy to create your own playlist, search for individual tracks, artists, and albums you want. 2. It also works as social network. Spotify users can share playlists and recommendations. A single track can also be shared by clicking the small arrow on the "now playing" track in the sidebar. You can choose to send your music links via Facebook, Twitter, Windows Live Messenger account. This feature also provides a way of using Spotify user name to send messages to another user, but it belongs to the indirect way. Spotify has been deeply connected with Facebook, you can see what your friends are playing, then share and add your own music to their playlists. This can be said to be its social discovery features to a certain extent. If you want to add a Facebook account, there is a small icon on the upper right corner, click it and it will pull a right sidebar, where you can connect social networking accounts. 3. About pricing. 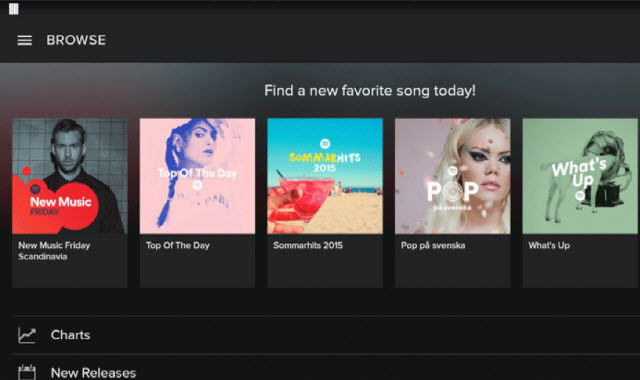 Due to the embedded advertising, Spotify offers free service which allows you to upload millions of music from the local computer. The first six months, listening is limited to 20 hours per month. Since then, it is limited to 10 hours, and listening to a certain song is no more than 5 times. After experiencing the free service, you can decide whether to use Spotify or not. If you want, the $9.99 monthly for premium service which is one for the real music fanatics. This can make you enjoy unlimited and ad-free listening to music on your PC or smart phones and tablet computers, for example, you have the option to download tracks for offline listening, and will be served tunes at a higher audio quality. The key is that it also provides offline access to the playlist function, and provides high quality of transport service, not to mention also offering exclusive content of album. And Spotify offers its Premium service for students at 50% off, which is more affordable. 1. Service restrictions in some Asian countries. However, Spotify needs to overcome the service restrictions in some Asian countries to expand its market. 2. Sometimes, Spotify does not provide those hot new tracks and remixes. On the other hand, for some artists, Spotify is not the best business deal, for example, Maria Schneider (jazz), Taylor Swift, The Beatles (pop) among others removed their music from its database due to the low royalties that the company paid them. This problem can turn into a big failure for Spotify that needs to solve or rather get a better agreement with the artists. 3. The songs can't be downloaded as MP3 format even paying for the Spotify Premium plan. After paying $9.99 monthly for premium service, subscribers can enjoy unlimited and ad-free listening to music on mobile devices and download tracks for offline listening. But unluckily, because of DRM protection, you can't play Spotify music on your music player or other music apps, and you also can't download the Spotify music as MP3 files which can be applied to most devices and music players or apps. In this case, you can turn to NoteBurner Spotify Music Converter for help. This powerful MP3 Extractor for Spotify can help you rip MP3 files from Spotify songs. You can choose it according to your personal requirements. NoteBurner Spotify Music Converter makes it possible to listen to your favorite songs on Spotify, even if you don't have access to an internet connection. The utility can easily remove the DRM protection, and convert the audio to popular file formats, like MP3, WAV or AAC. Thus you can enjoy the Spotify music on any of your portable device, such as car players, iPod, iPhone, Android mobile phone, MP3 player, and so on.